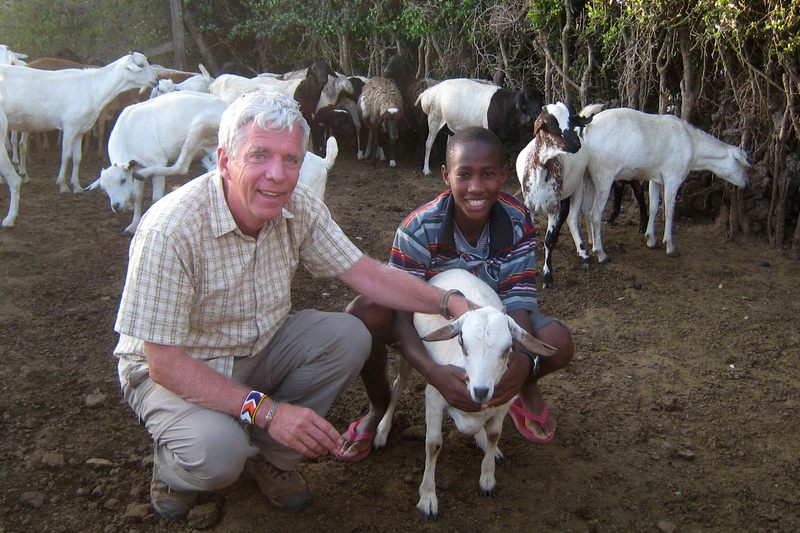 In blog post in December, I told you about my Maasai goat, Veronica. (My goat, Veronica – December 8, 2012) Well this weekend I had the opportunity to revisit V2, Veronica’s daughter. Veronica is apparently off with the larger goat herd grazing somewhere more removed from the Moiko farm but V2 was a bit too young to make the trek so is still at home with about ten other goats and the sheep. I think she had had sons as well since I inherited her but they have likely ended up in a stew. The Massai mark their animals for ownership by making distinctive cuts in their ears. My goats have my own branding which is two cuts on either side of the left ear and nothing on the right ear. So if they get lost or when mixed with the other goats it is always clear that they are mine. A bonus was that I also got to visit with Dennis, who gave Veronica to me in 2005. We got our photo with V2 who happens to be pregnant. 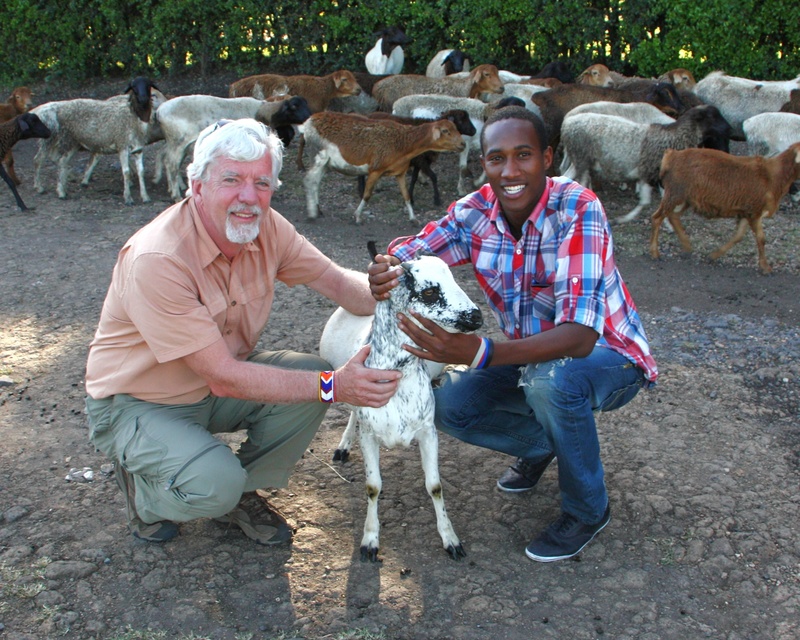 Dennis promised to send me a photo of my next grand-kid so stay tuned to see the next member of the Geddes ole Moiko clan of goats. You can notice, as well, that I am wearing the same Maasai beaded bracelet that Dennis gave to me in 2005. An enduring friendship . 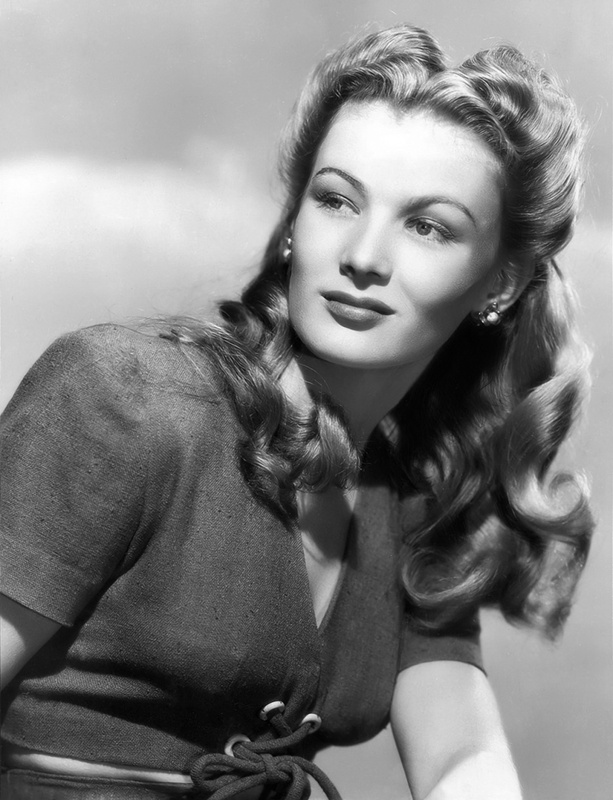 This entry was posted in Uncategorized and tagged Africa, Goat, Kenya, Kiserian, Maasai, Veronica, Veronica Lake by johnageddes. Bookmark the permalink.